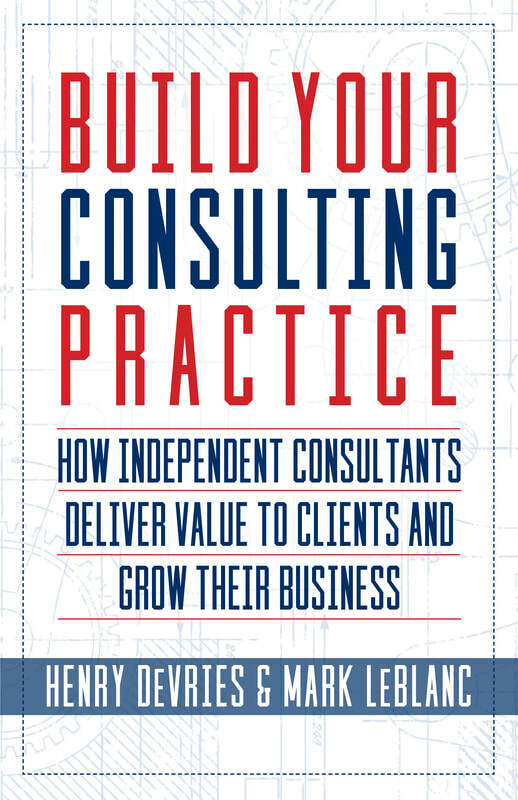 what you need to do in order to grow your professional practice. Create a turning point in your business towards a bigger, bolder, deeper and more meaningful level of success. 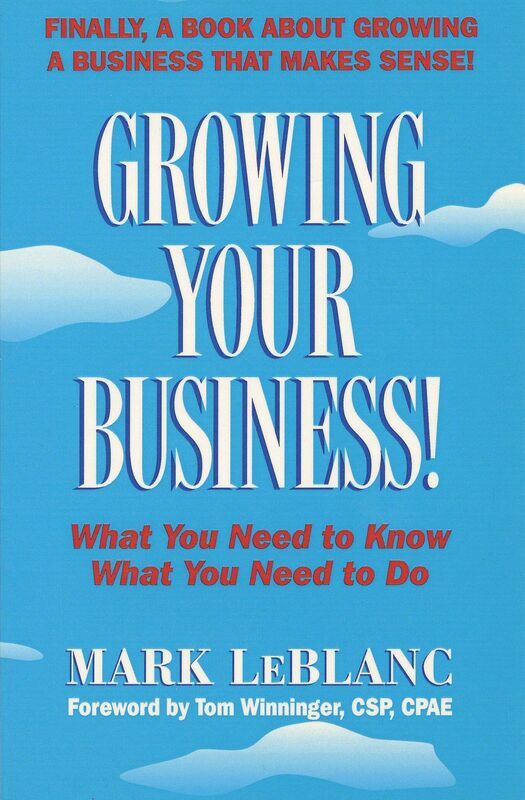 You’ll be introduced to the following nine best practices for growing your business that can lead to more success in business and life. Going deeper into two to three of these best practices you’ll determine what your own level of success looks like. We’ll show you how to use a tool to help keep you focused on a daily basis and introduce you to the AM/PM questions. You’ll create your ideal week to give yourself permission to say yes and no to inside and outside influences. If you’re interested in sharpening your skills, learning how to better articulate your value, choose high value activities and get more focused on a daily basis then join us.